From eyebrow shaping to Brazilian bikini waxing, our services will leave you silky smooth. Rejuvenate your skin with a facial featuring custom hand-crafted organic blends. Specializing in natural looking eyelash extensions for all ages. The ultimate full-body relaxation and revitalization, from head to toe. Mermade Spa is a community based, locally owned establishment for men & women of all ages to enjoy. Our focus is to offer reasonably priced quality treatments, from holistic facials and full body waxing to eyelash extensions. We strive to use local, organic, and naturally handcrafted products direct from the land + sea to the spa. You will leave Mermade Spa feeling like a new person, refreshed and glowing! Iris is a Licensed Esthetician + Skin Care Curator. 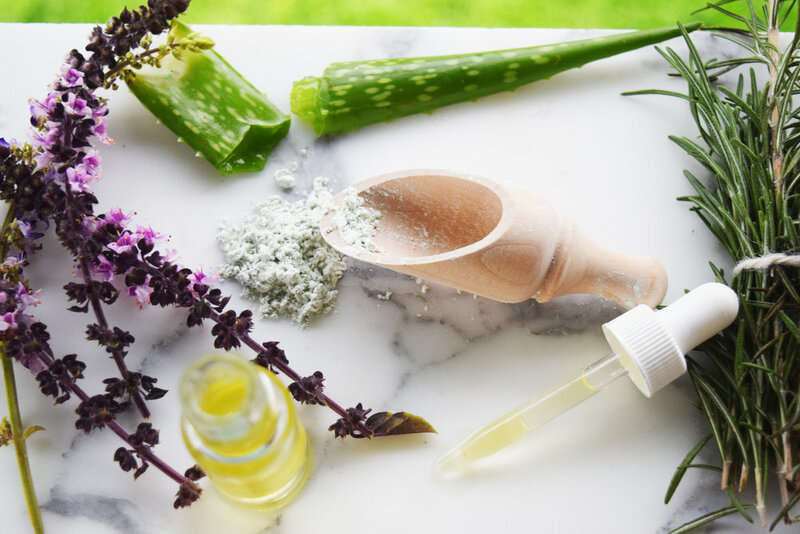 She enjoys harnessing the powers of organic and wild-crafted ingredients to create custom designed products, while addressing to the skin care needs of her clients.